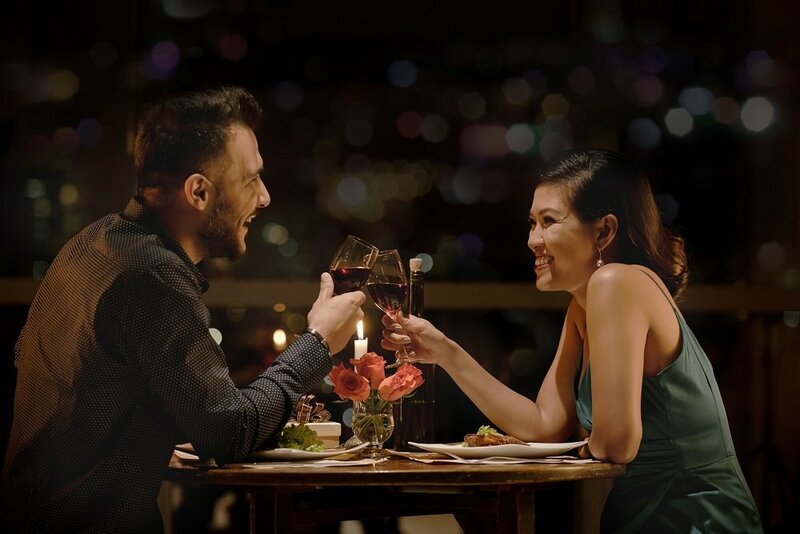 Fun and creative or classic and traditional, here's a list of prix-fixe dinners, specials and other things to do with your sweetheart this Valentine’s Day. It’s almost time, folks. Big stuffed bears and candy in heart-shaped boxes are starting to line the shelves of your local CVS, but we know you’re more original than that.